We always wanted a family. We were married, finishing school, and we couldn’t wait to have children. But God had different plans for our home. 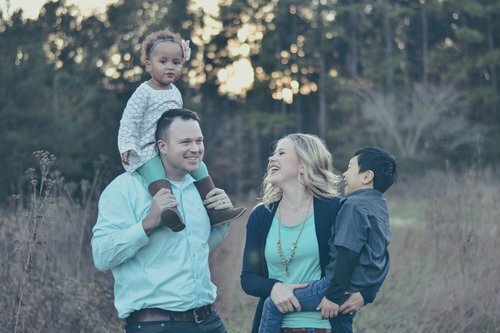 After walking through infertility, God led our hearts to adoption, and we couldn’t be more excited. In 2010 our son was born in Korea. In 2014 our daughter was born in Wisconsin. And just this year we brought home our second son from Korea. Pray for our family as we adjust. Our youngest son is learning to attach and discovering all it means to be a family. Pray for us as we parent, seeking to pursue our son and attach to him. Pray for our son’s foster mom and birthmother.